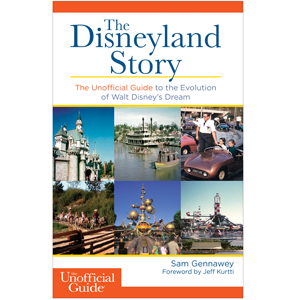 The Unofficial Guide to Disneyland is the most thorough guide for Disneyland that has ever been written. In any given amount of time you’ll get 30% more rides, entertainment, and fun. The Unofficial Guide to Disneyland makes Disneyland one of the most accessible theme parks in the world. With advice that is direct, prescriptive, and detailed, it takes the guesswork out of the reader’s vacation. 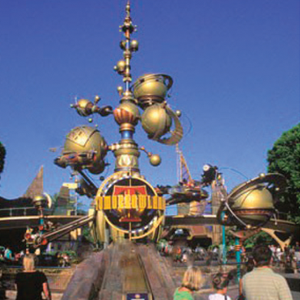 Whether they are at Disneyland for a day or a week, there is a plan for any group or family. They can enjoy the rides, activities, and entertainment instead of spending their time in lines. Comprehensive information is presented in a way that permits easy comparisons and that facilitates decision making. There are detailed plans and profiles of hotels, restaurants, and attractions that are presented in “at-a-glance” formats. Profiles are supplemented by indexes. In short, we’ve got a plan for every reader. 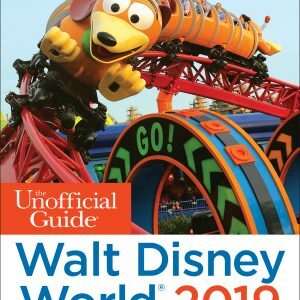 The Unofficial Guide to Disneyland’s research team is a multi-disciplinary group consisting, among others, of data collectors, computer scientists, statisticians, and psychologists. Their singular goal is to provide a guide that will let you get it right the first time and every time. 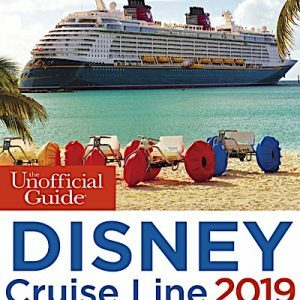 With their help, advice, and touring plans the reader will have a one-up on anyone else not using The Unofficial Guide to Disneyland. The book is the key to planning a perfect vacation in a great destination location. 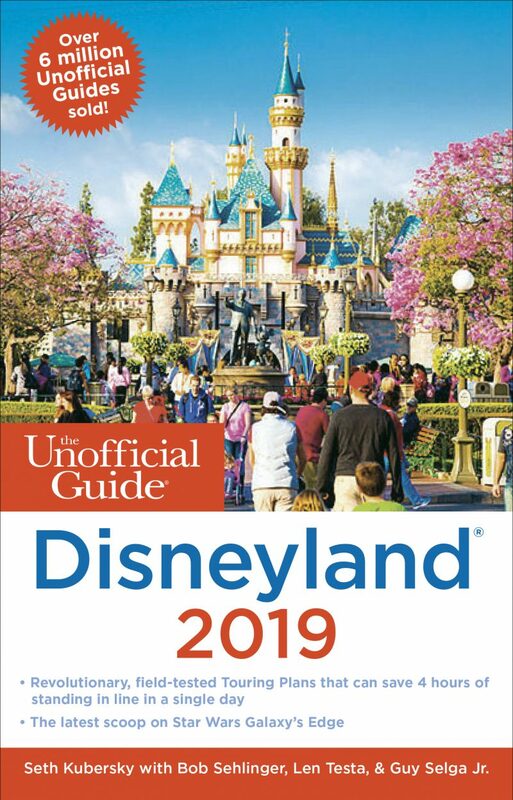 What’s NEW in the 2019 The Unofficial Guide to Disneyland? 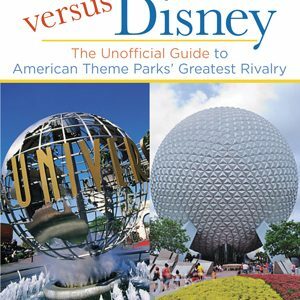 Categories: Disney Travel Guides, Disneyland, California.